Born in Mobile, Alabama on September 17, 1951. Deborah Moseley Belvin, 67 of Palm Bay passed away on Sunday, November 11, 2018. 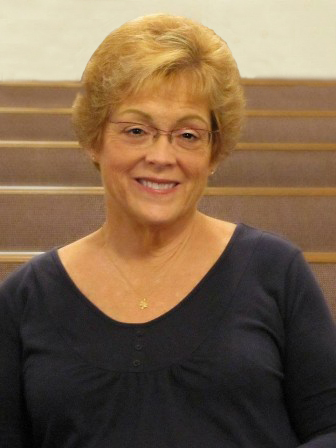 She was the Retired Director of Hibiscus Day Care and a member of The Cornerstone Church of God, a graduate of Melbourne High School Class of 1969 and an Avon Representative for many years. Survivors include her sister Melanie Moseley (Fred) Karstens, nephew Tyler, and surrogate Mother Betty Coulter. A funeral service will be Friday November 16th at 1pm in the Cornerstone Church of God. Donations in her memory may be made to the Cornerstone Church of God.